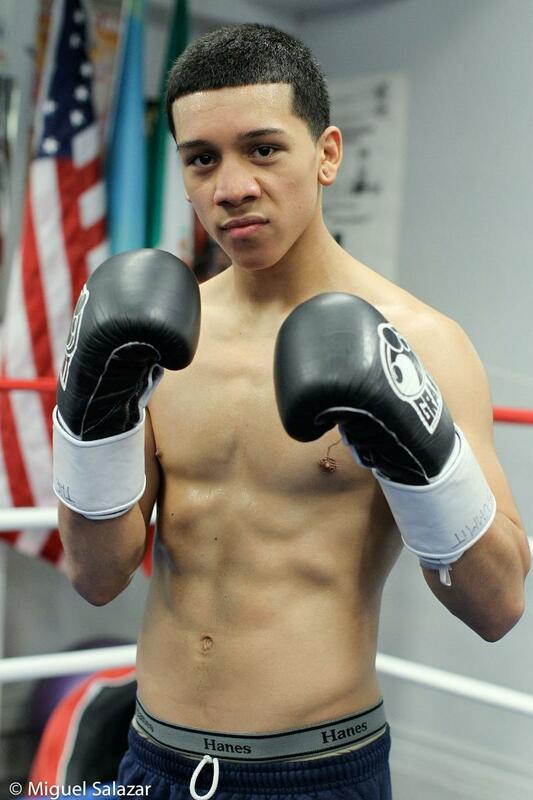 July 24, 2012 – On August 18, 2012, rising star and undefeated power punching prospect, Joel Diaz Jr. (10-0, 9 KOs) makes his way back to the ring when he faces Puerto Rican born slugger, Guillermo Sanchez (13-6-1, 5 KOs). The 10-round main event attraction will take place at Ballys Park Place Hotel and Casino in Atlantic City, NJ, and is promoted by Pound for Pound Promotions in association with Boxing 360. Tickets priced at $75 & $50 and can be purchased at Ballys, by calling Ticketmaster at (800) 736-1420 or online at ticketmaster.com or Pound for Pound Promotions by calling 201-867-2008 and Ask for Kathy. July 24, 2012 in Boxing News. Tags: Boxing, Joel Diaz Jr.